Wandering Villagers are villagers that have been released into the world by the player who last owned them. 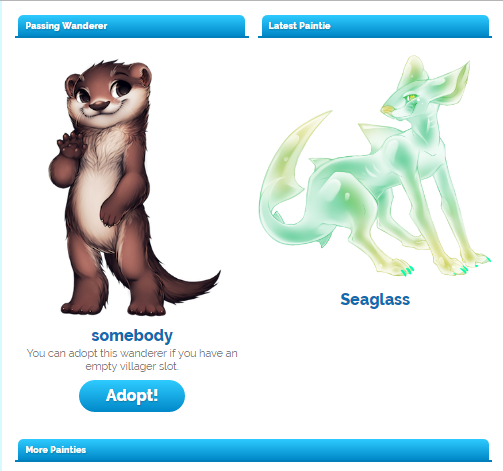 As a result, they spend time going from town to town until someone adopts them! This is a handy guide to some of the questions and concerns related to these villagers. Where do I find Wandering Villagers? I don’t see any villagers on the page! 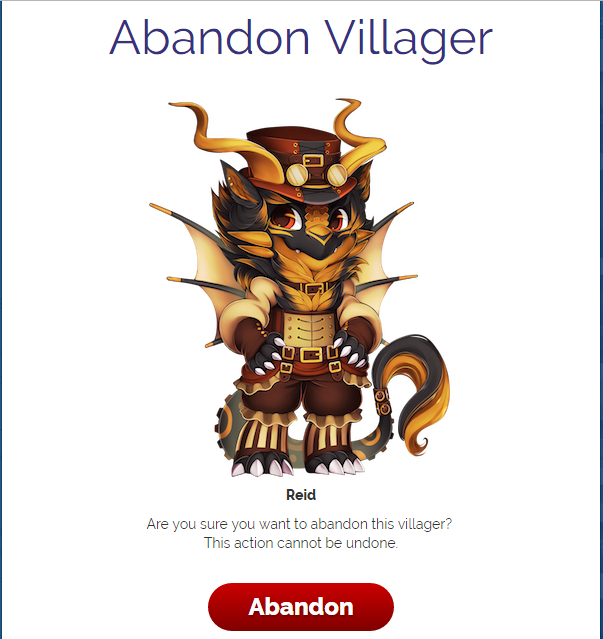 Someone might release a villager eventually, so you might have to wait! What sort of villagers can I find? There’s a lot of possibilities. 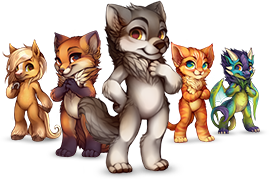 Any sort of villager could be released, ranging from Cat villagers all the way to Gembounds. 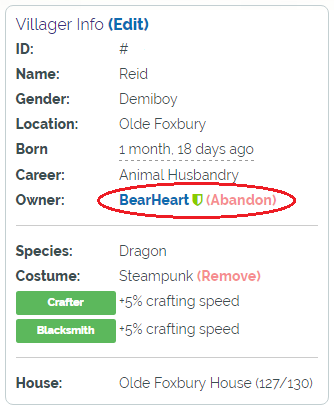 Do released villagers keep their Blacksmith levels/Herbalist levels/etc? They do. In fact, wanderers keep everything they have on them the moment they are released into the world. Some villagers even have pets or warrior weapons equipped to them still, have animals in their animal husbandry stalls, and even keep extra pots, stalls, and/or recipes! 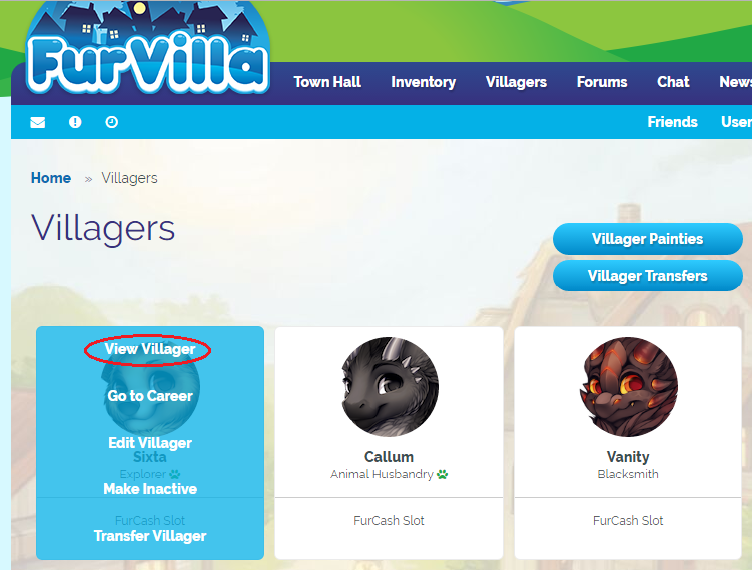 Will a released villager keep their villager info and Profile CSS? 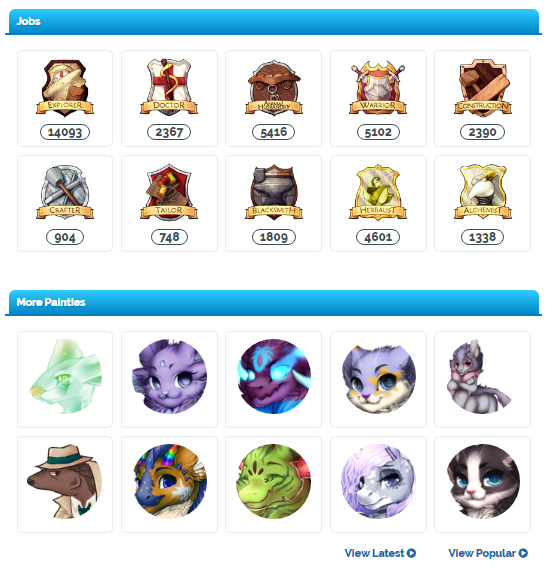 They will keep their profile CSS, as well as their Villager Info. If I release a villager, will they keep their Paintie? Yes they will, even if they’re a special species like Shifties. How do I release a villager? From there you simply click the big red button, just make sure you definitely want to abandon them!